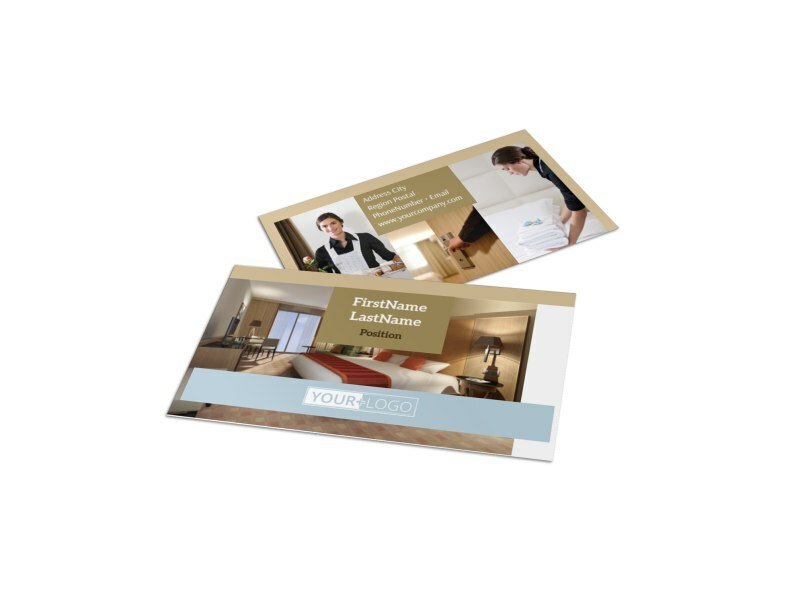 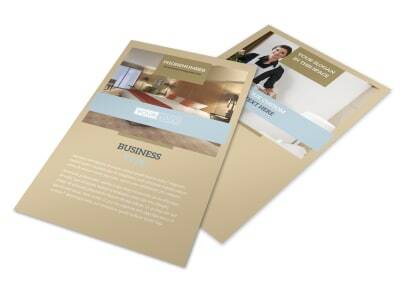 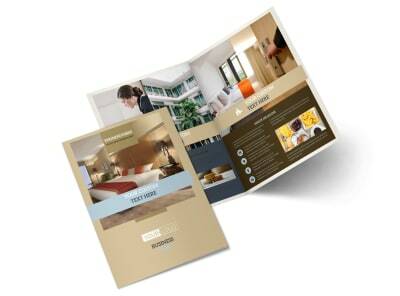 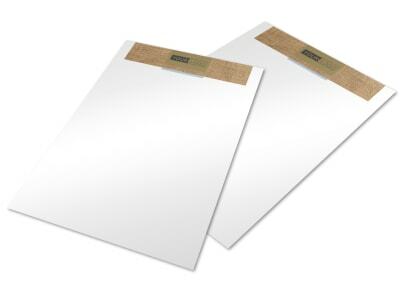 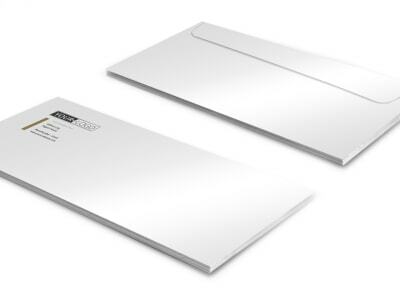 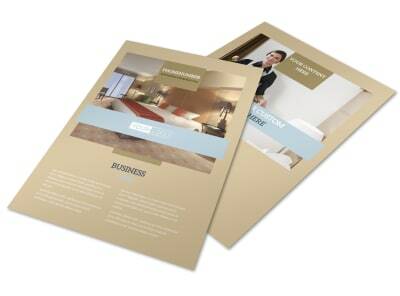 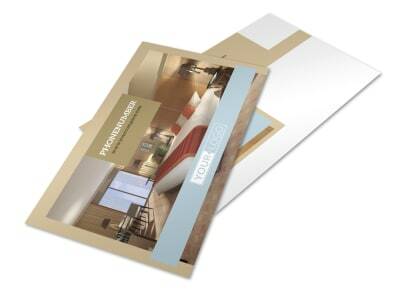 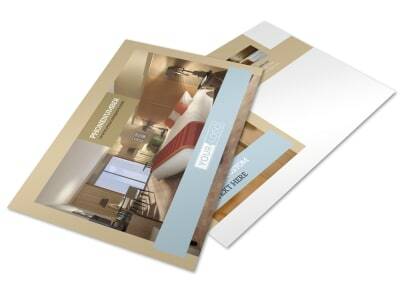 Customize our Hotels Business Card Template and more! 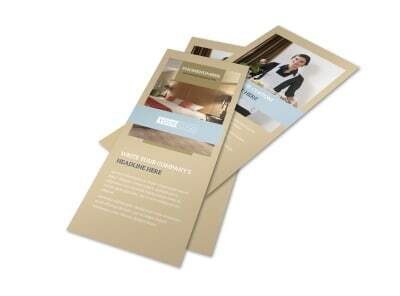 Ensure patrons to your hotel know how to reach out to book their next stay with hotels business cards customized with your contact information. 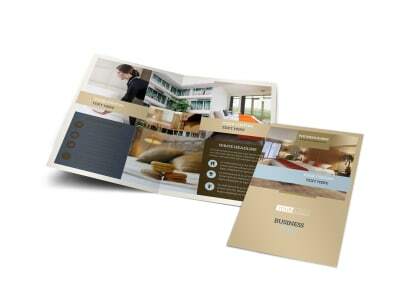 Put your own spin on your cards with your choice of template and uploaded photos, logo, or other elements. 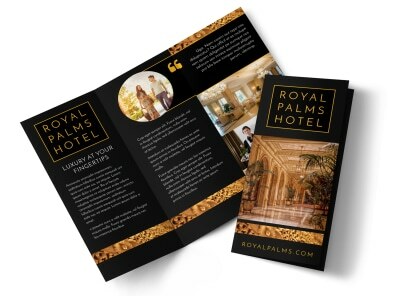 Pick your font, colors, and more, then hone your design and print from anywhere.